Cardano (ADA) has taken its place among the double digit losers of the week. 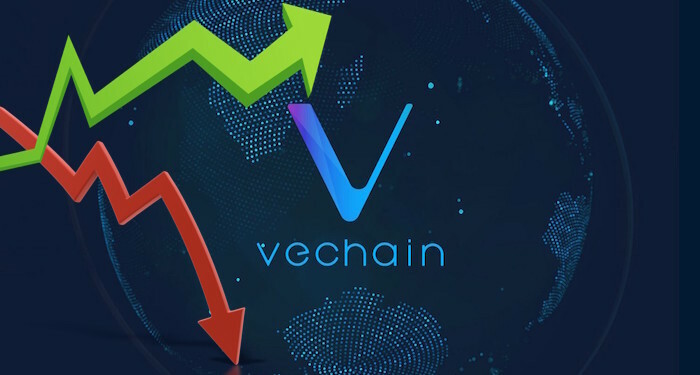 The price fell by 13.15% and is currently trading dip in the bearish territory. 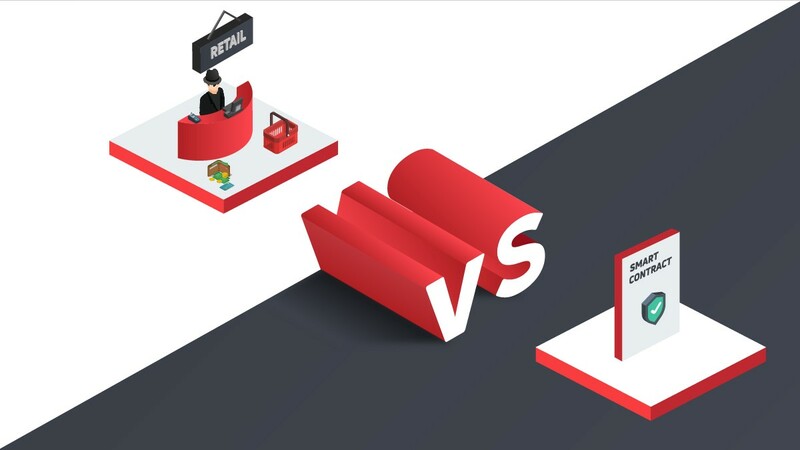 The fall in price was especially disheartening as it was the highest drop within a 24-hour period the coin has had in awhile. Because of this massive drop in price, the market capitalization has fallen significantly. 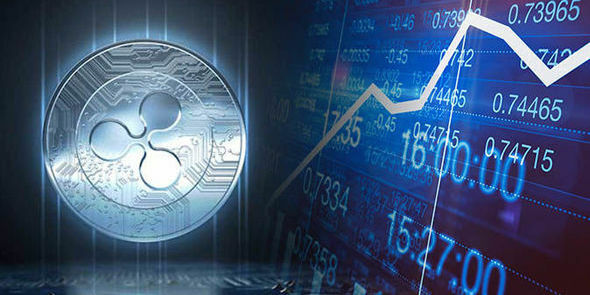 This morning, the cryptocurrency was trading in range between $0.081083 and $0.08817. Within a 24 hour period, the price of Cardano (ADA) has lost over 16.37% of its value. 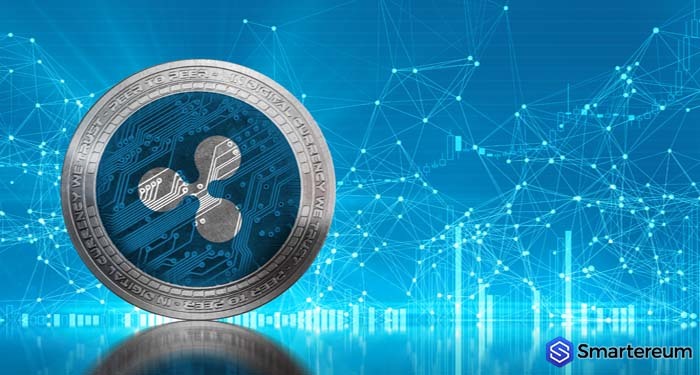 The trading volume has risen to about $107.38 million which accounts for about 0.56% of the total trading volume in the industry. 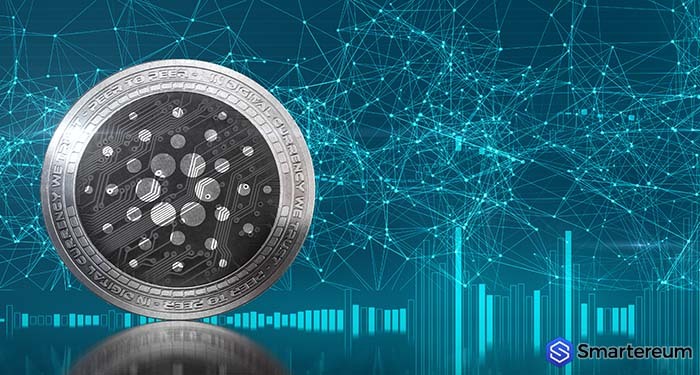 Within the last seven days, the price of Cardano (ADA) has traded in a range of $0.08103 and $0.11005. From its all time high of $1.35, ADA is down by 93.86%. While the fall in price is alarming, it is not peculiar to Cardano. Other cryptocurrencies are falling significantly against the USD. 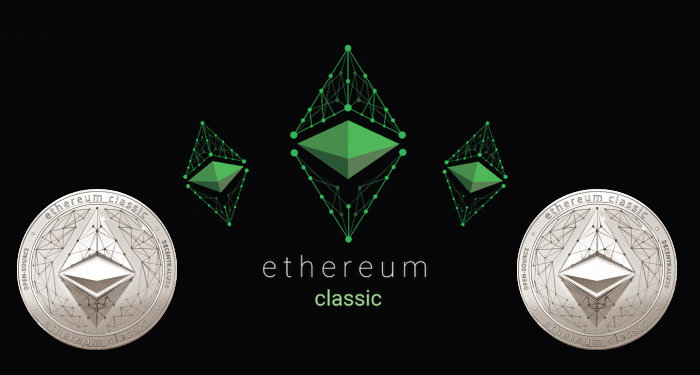 Ethereum is down by 14.00% trading at $223.47 while Bitcoin is trading at $6,366.3 indicating a 9.64% fall in price. This is according to the price analysis on Investing.com. 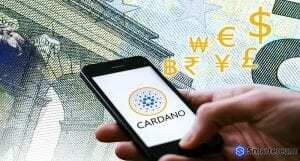 At the time of writing, Cardano (ADA) had improved a little trading at $0.084811. This indicates a 10.65% fall against the USD and a 2.26% against Bitcoin (BTC). 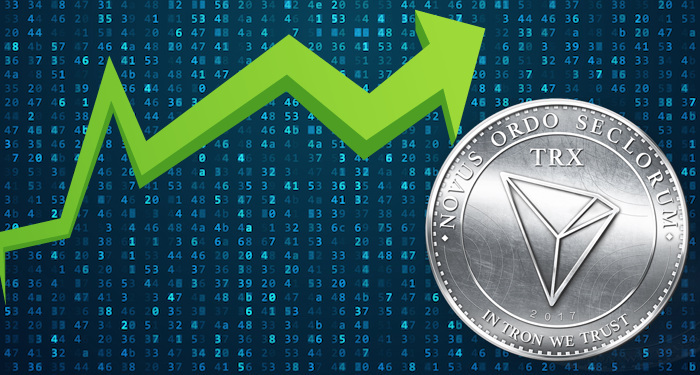 The total trading volume within the past 24 hours is $92,741,771. On the other hand, the market capitalization is $2,198,892,275. The maximum supply of Cardano (ADA) that can be in the market at any one time is 45,000,000,000 while the total supply is 31,112,483,745 and the circulating supply is 25,927,070,538. The next few trading sessions will determine if the price action of Cardano will change.